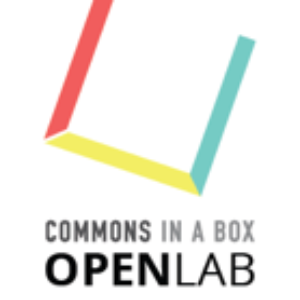 Have a question about Commons In A Box OpenLab, our new platform for open learning? Join the group and post your question here. Register for an account or log in to commonsinabox.org, then join the group and post your question here. Welcome to the CBOX OpenLab support forums!! This topic contains 0 replies, has 1 voice, and was last updated by Matthew K Gold 5 months, 4 weeks ago. Please use this space to let us know what questions you have about CBOX OpenLab? We want to hear about your hopes and dreams, your frustrations, your musings, your ponderings! Please reply with a comment or start a new thread. We’d love to hear about the kinds of open community spaces you are building with CBOX OpenLab!